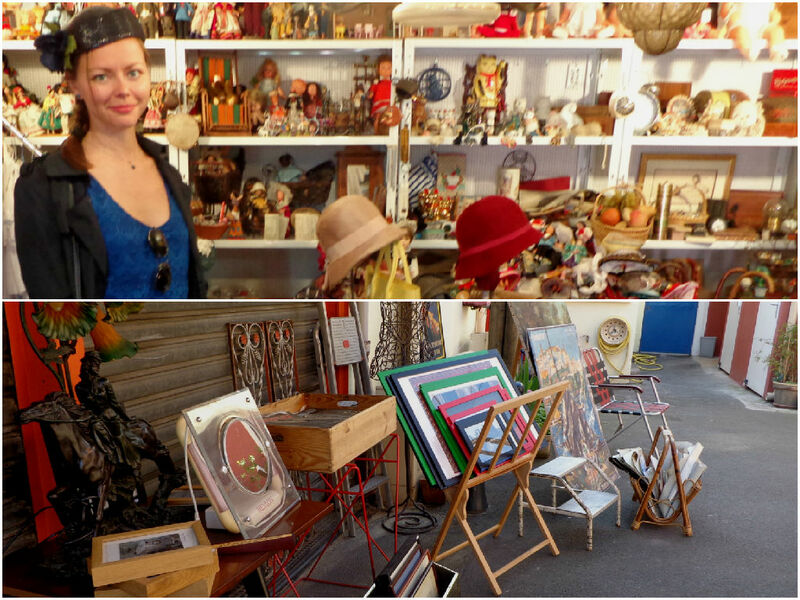 Saint-Ouen flea market in Paris is the largest antiques market in the world!! Did you know that? 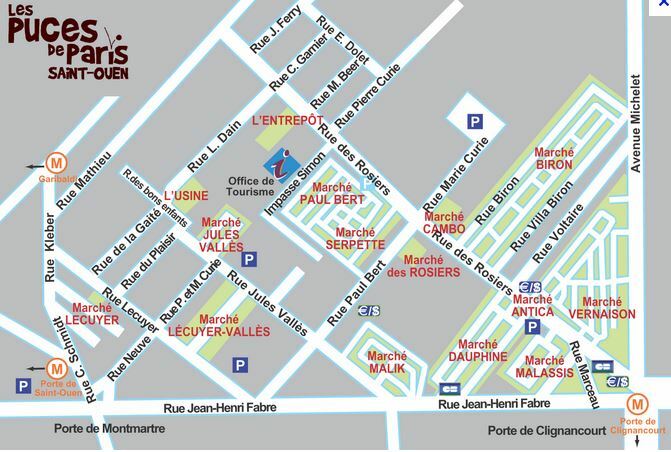 That is why Marche aux puces (“marsh -o – pus”, “flea market” – fr.) was in my to-do list for quite a while. It is not like I am a big fan of antiques, on the contrary I would prefer my flat (when I have one 😉 ) to be light, comfy and modern. But I wanted to go visit, and since I live in Paris at the moment I did not miss a chance to go see what is there. 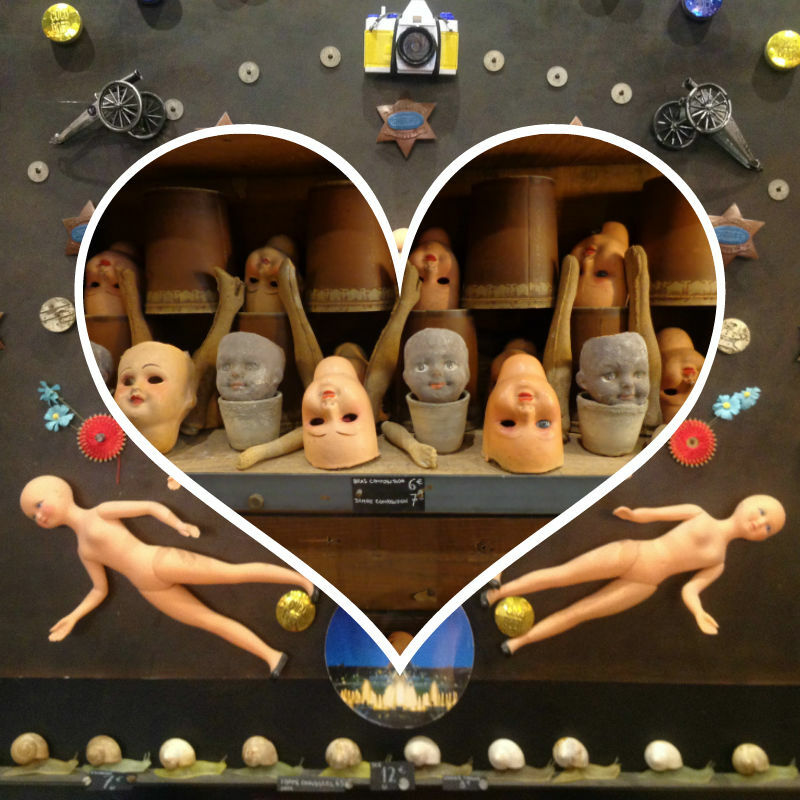 Saint Ouen is open every weekend and on Monday from 10 a.m. to 6 p.m. (Mondays from 11 a.m.). I recommend going on Mondays as it is not crowded and you will be able to stroll around this endless market, touch the things that you like without any hustle. On the official website of Saint Ouen market you can find the description of each small market in English. The flea market is easily reachable by metro. Just get of at Porte de Clignancourt station (Line 4) and go straight following the signed for about 5-7 minutes. But please don’t get tricked by the fake market on the way from the metro just before the the real thing. They will sell some cheap Chinese glasses there and so on. Go on. The map of the market is below. Believe me, it is really a huuuuuge market that consist of many small ones. I have spend a couple of hours there, but it seems like I only visited 1 or 2 of them. 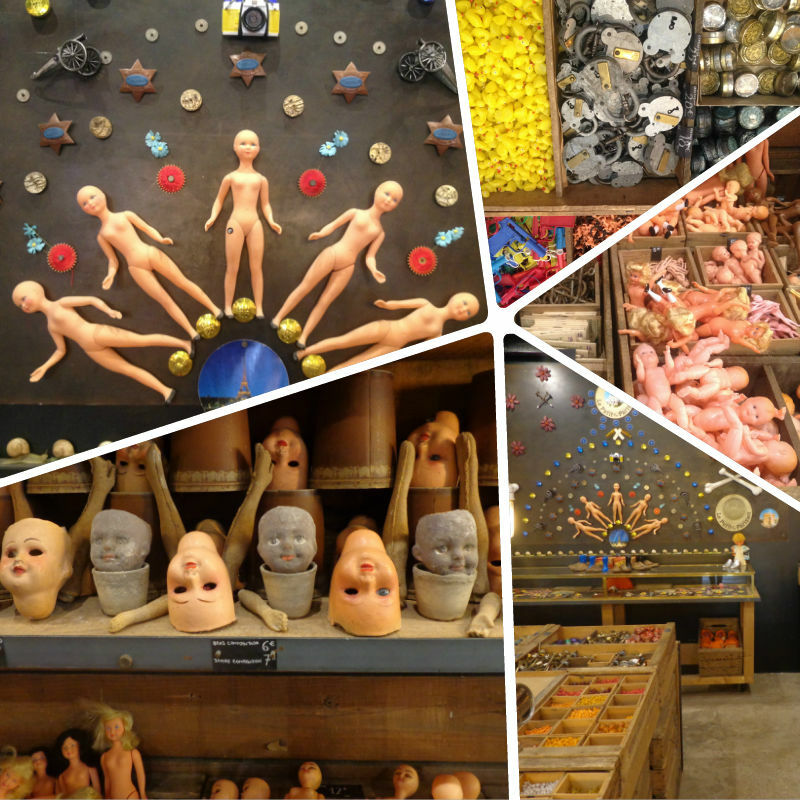 Well, i think it was enough and, instead of describing all the wonderful things you can find in Saint-Ouen flea market, I decided it will be easier to show you some of the pictures! Conclusion: The market is enormous as I said, if you go on Monday you will avoid all the crowd. I have never seem so much useless and wonderful stuff at the same time, it seems to be very popular here! Seriously, French people really like flea markets, I understood it when I went to Braderie de Lille which is held from the 12th century for 1 weekend a year and gathers a couple of millions of visitors!! Go visit Saint-ouen if you have more than 5 days in Paris, it will be an interesting experience and you might find something absolutely unusual as a souvenir from the city of love. Interested in more info about Paris? Check out my smart traveller’s guide of how to avoid queues to the most crowded places in Paris! Want to travel smart in Paris? How to avoid all the queues and save money on entrance tickets? I am very exited to tell you that I am launching my brand new course where you will find all that and much more with 20$ discount here! The offer is limited, so hurry up! 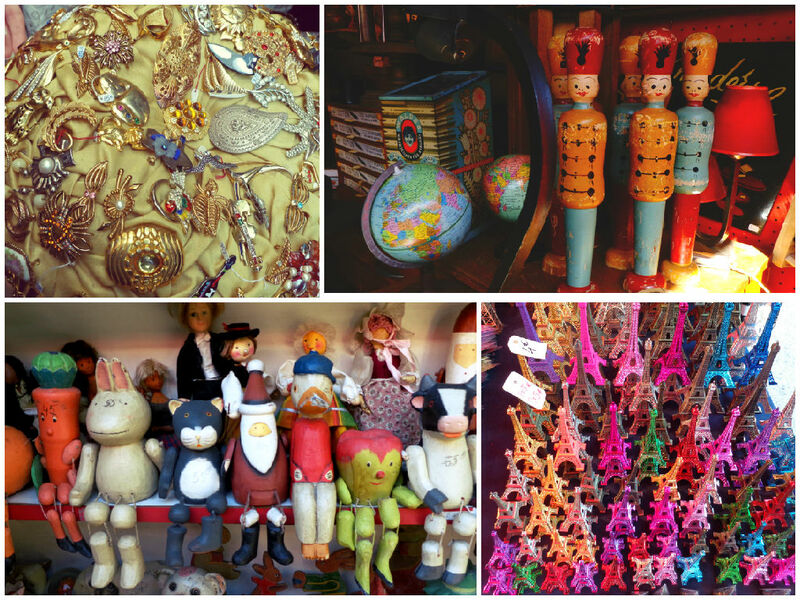 Saint Ouen is the largest antiques market in the world!! If you liked it, please support me – share this article on you preffered social network! Nothing makes me happier than hearing back from my readers, don’t forget to leave a comment below! I’ve been to this marche aux puces several times and agree, it is well worth the visit. So much to see and explore. Check the smaller local marches as well. Hey Ianne! Yes, in fact i spent several hours and it appeared to be only 2 markets! I think it is a great way to discover non-that-touristy side of the city! Hey Avichai, I am glad you liked it! It has something special in it, right? 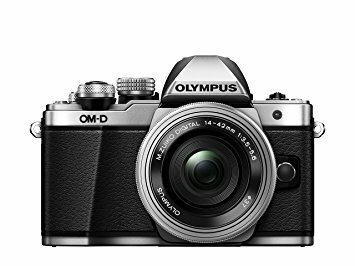 I am sorry to hear you had this kind of experience with the sellers, i took my pictures with no problems at all. I don’t really see a point of them being against it – by showing it to others you will only advertise them right? Awesome! 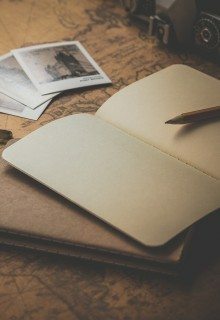 I’m so glad I stumbled upon your blog and read this post. I’m always looking for those unique markets when I’m traveling. 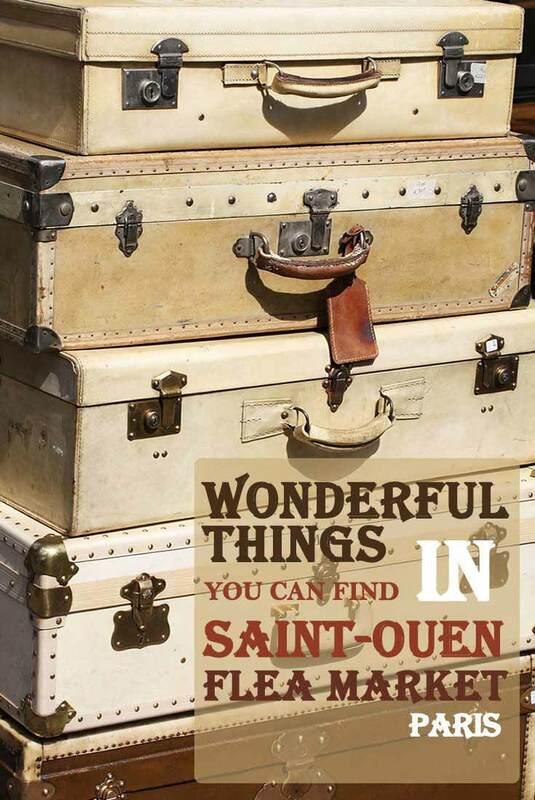 Saint Ouen definitely has a tourist souvenir I’d love to take home! 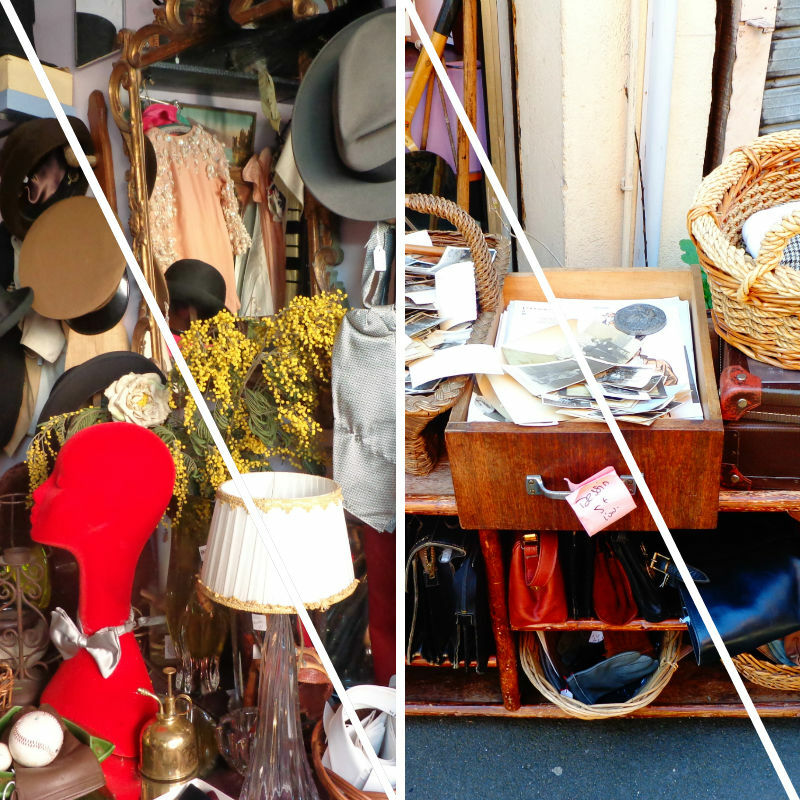 Yes, definitely Saint-Ouen is a unique flea market! As i said, try to go on Monday so that it is not crowded.